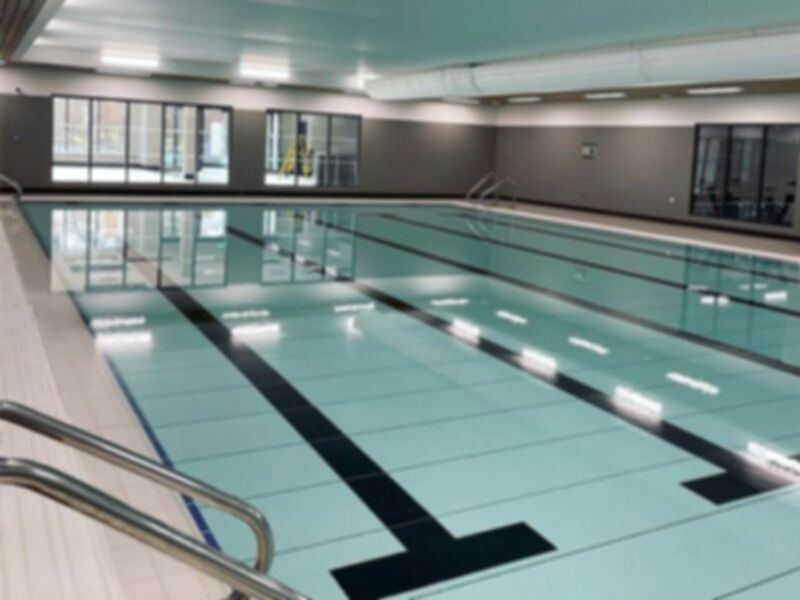 Harpenden Sports Centre provides the best sports facilities and gym in Hertfordshire. The multi-million pound, state of the art gym consists of over 70 stations of equipment and offers something for everyone. The gym includes first class cardiovascular and resistance equipment including cross trainers, treadmills, rowing machines and spin bikes. The wide selection of excellent free weights contains dumbells going all the way up to 50kg. The fully qualified staff will help you get the most out your workout and will even have regular challenges to help keep you motivated. Harpenden railway station is nearby making this gym easily accessible to all. A great gym overall. Can be busy at times and you may occasionally have to wait on a rack but plenty of other equipment to substitute. Lacks a sled and slam balls.